Throughout the many years of Let's Make A Deal's popularity, mathematicians have been fascinated with the possibilities presented by the "Three Doors" ... and a mathematical urban legend has developed surrounding "The Monty Hall Problem." The CBS drama series NUMB3RS featured the Monty Hall Problem in the final episode of its 2004-2005 season. 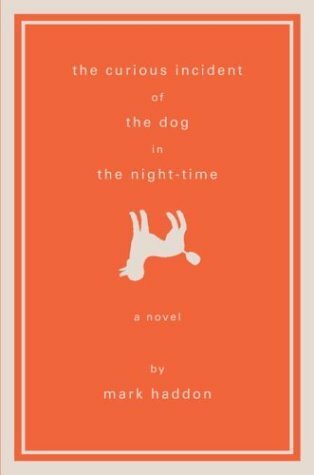 The show's mathematician offered his own, very definite solution to the problem involving hidden cars and goats. The 2008 movie 21 opens with an M.I.T. math professor (played by Kevin Spacey) using the Monty Hall Problem to explain mathematical theories to his students. His lecture also includes the popular "goats and cars behind three doors" example favored by many versions of the Problem. The London FINANCIAL TIMES published a column about the Monty Hall Problem on August 16, 2005, declaring positively that "the answer is, indeed, yes: you should change." However, the columnist, John Kay, notes that "Paul Erdos, the great mathematician, reputedly died still musing on the Monty Hall problem." The column resulted in several letters published on the "Leaders and Letters" page of the FINANCIAL TIMES on August 18 and 22 - and two follow-up columns by Mr. Kay on August 23 (So you think you know the odds) and August 31 (The Monty Hall problem - a summing up) in which he acknowledges that he received "a large correspondence on Monty Hall." Ms. Savant, who’s listed in the Guinness Book of World Records Hall of Fame for “Highest IQ” (228), answered “Yes.” Because of the estimated 10,000 letters she received in response, she published a second article on the subject. A scholarly analysis of the letters she received was compiled by Donald Granberg, Ph.D., in a paper entitled "The Monty Hall Dilemma: To Switch or Not to Switch." 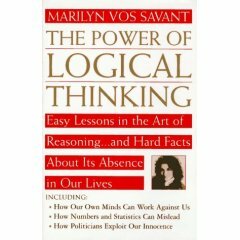 Ms. Savant's book The Power of Logical Thinking is devoted to the dilemma, providing a detailed account of the history of the Monty Hall problem. In addition to the rigorous account of the mathematical assumptions that lead to Marilyn's solution as the correct one, the book includes Granberg's paper as an appendix. 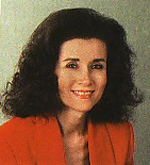 In 2004, Cornelsen, a German textbook company, published a mathematics text entitled Mathematik Stochastik: Grund- und Leistungskurs / Orientierungswissen Analytische Geometrie in which the first chapter is devoted to a discussion of the Monty Hall Problem - complete with diagrams of the goats and cars - and photos of Marilyn vos Savant and the Three Doors. 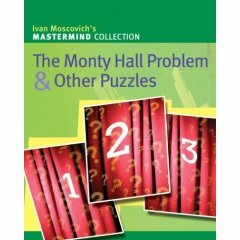 In November, 2004, Ivan Moscovich published a book of mathematical puzzles entitled The Monty Hall Problem & Other Puzzles. 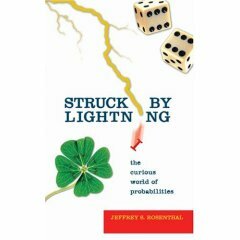 Struck by Lightning: The Curious World of Probabilities (2006) by Jeffrey Rosenthal. Rosenthal concludes that the answer to the problem is counter-intuitive: You improve your chances of winning by twofold if you change your choice after one door has been revealed. 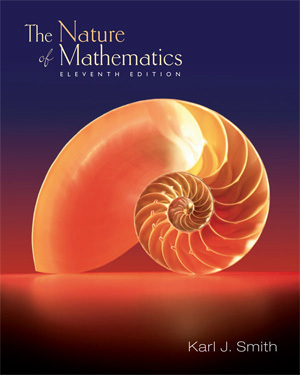 There's a discussion of the Monty Hall Problem in the math textbook The Nature of Mathematics written by Karl J. Smith and published by Thomson Learning (2006). 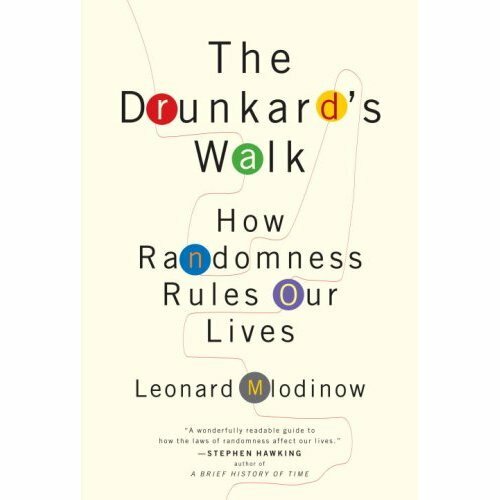 In The Drunkard’s Walk (2008) Leonard Mlodinow provides readers with a guide to how the mathematical laws of randomness affect our lives. He uses the Monty Hall Problem as an example of the "law of sample space." Mlodinow notes that The Monty Hall problem "has immortalized both Marilyn (vos Savant) and Let's Make a Deal ... It had to come as a surprise to the show's creators that after airing 4,500 episodes in nearly twenty-seven years, it was this question of mathematical probability that would be their principal legacy.". Monty Hall Problem Stay or switch?? Explanation of the "problem" with a cleverly animated simulation of the game - with goats and cars behind the doors. Problem Explained A scholarly explanation of the controversy, with a really old photo of Monty Hall. Three Doors Simulation A Monty Hall Problem Simulator by David Welch. Monty's Dilemma An explanation of the "Three Door Problem" - and a java applet to play the game. Pick A Door Play the game and pick a door to get a car or a goat! Donkey Deal This applet lets you play the game for donkeys or cash! Pick A Card An explanation of the Problem using playing cards - and source code for a C program to simulate the problem. As anyone who's surfed the web knows, there are hundreds of sites addressing this "problem" - and numerous scholarly solutions. Thank you for sending me the problem from "The American Statistician." Although I am not a student of a statistics problems, I do know that these figures can always be used to one's advantage, if I wished to manipulate same. The big hole in your argument of problems is that once the first box is seen to be empty, the contestant cannot exchange his box. So the problems still remain the same, don't they. . . one out of three. Oh, and incidentally, after one is seen to be empty, his chances are no longer 50/50 but remain what they were in the first place, one out of three. It just seems to the contestant that one box having been eliminated, he stands a better chance. Not so. It was always two to one against him. And if you ever get on my show, the rules hold fast for you -- no trading boxes after the selection. Next time let's play on my home grounds. I graduated in chemistry and zoology. You want to know your chances of surviving with our polluted air and water? In The American Statistician, August 1975, Vol. 29, No. 3, Steve Selvin quoted Monty's letter and responded: "I could not have said it better myself."